Thats strange. It still has window titlebar it seems. From titlebar it seems to be ubuntu. Which version and is that with unity? What graphics card you using or more precisely is the drivers opensource or binary drivers? 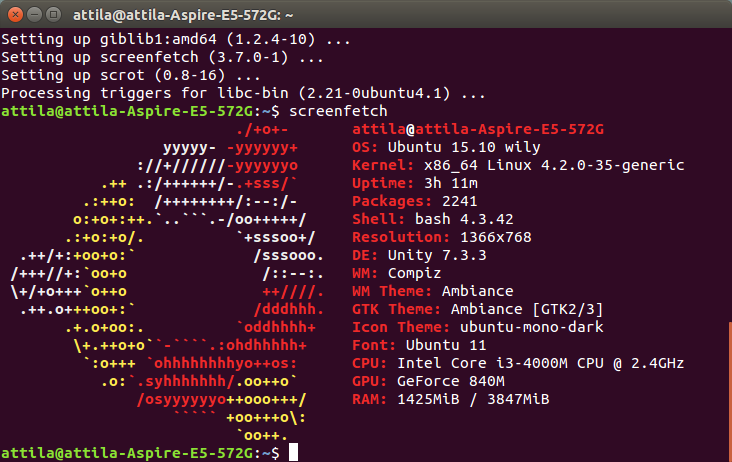 Currently, I run Ubuntu 15.10. My card is an NVidia GeForce 840M (laptop card) and I'm using NVidia binary driver version 352.63.